Watch P&H Mining Equipment give a walkthrough of their amazing 4100 AC Mining Shovel in the video below. 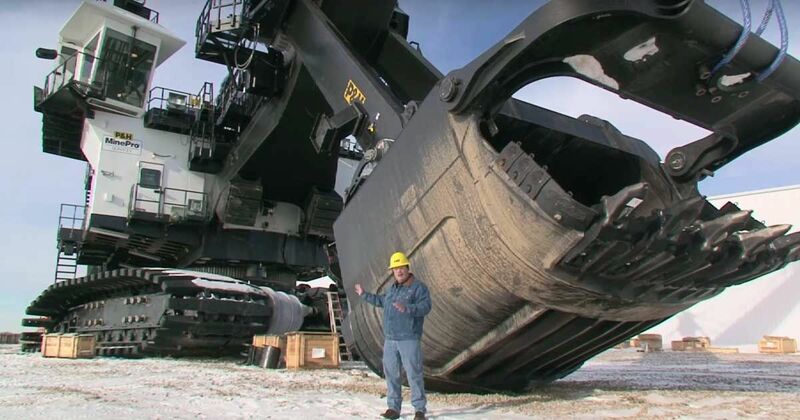 This massive piece of equipment is designed to work in the world’s toughest mining environments. 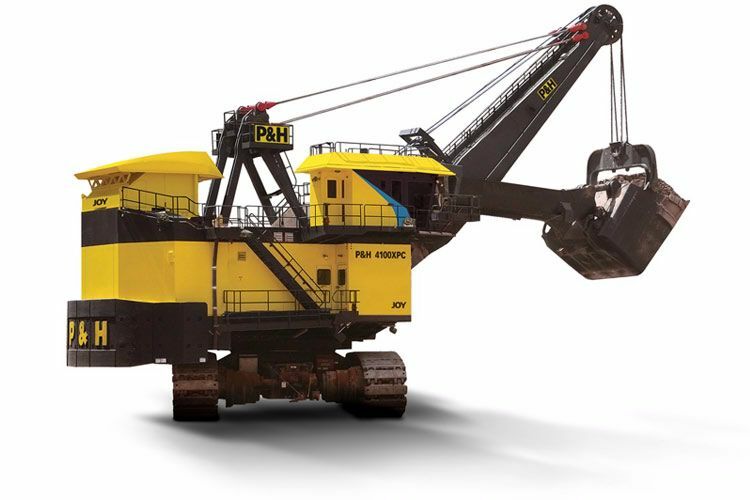 An expert from P&H Mining Equipment demonstrates the next generation 4100 class-mining shovel, harnessed to an incredible P&H Centurion platform, then applied to a state-of-the-art AC drive system. You get an up-close view of the operator’s cab, where the powerful linkages of the AC drive and the control system come together. You also get a close-up view of the Centurion control system that consistently monitors, controls, and optimizes the entire shovel system. The 4100 class mining shovels are ideal for loading in-pit crusher-conveyor systems and ultra-class haul trucks. Cutting edge design and technological advancement maximize the potential of these heavy duty shovels. The system features a bail pull system in the hoist for extremely heavy digging, wide twin-leg handing for stability, controls for dipper adjustment and maximum cutting force for better cycle times and fill factors. Durable components include dual-hoist motors, delta drive and planetary transmissions, according to parent company Joy Global. The AC drives are compact, air cooled and modular, and the direct torque control is considered the best in the industry. The motor is monitored by over 500 I/O nodes using a high capacity fiber-optic network. The operator can monitor operation and health through a graphical user interface display, and will benefit from efficient sight lines and refined ergonomics. A Mine Air System climate control system provides air conditioning, heating, air filtration and pressurization, making the system ideal for surface mining application. P&H Mining Equipment has been in business since 1884. The original owners joined forces to found a company that has created some of the most innovative and cutting edge mining equipment available today. Check out this extensive video below, and SHARE if you like it!